More than three decades of research has demonstrated that the vast majority of children and adults with reading disabilities have pronounced difficulties when asked to rapidly name the most familiar visual symbols and stimuli in the language: letters, numbers, colours, and simple objects. The Rapid Automatised Naming Test (RAN), the most popular naming speed test, requires the testee to name 50 items on each of four charts (Colours, Objects, Numbers, Letters) consisting of five different stimuli repeated 10 times at random in a 10 x 5 matrix. Initially, deficits in rapid naming were viewed as part of the phonological deficit in poor readers. Phonological awareness is the understanding of different ways that oral language can be divided into smaller components and manipulated. It is said that phoneme awareness, a subset of phonological awareness, predicts reading ability. Researchers, however, have not found rapid naming to be an element of phonological awareness. For example, when the irregularity of English orthography as a possible explanatory factor in the naming-speed findings is eliminated, the speed-of-processing variable emerges as a stronger predictor of reading performance than phonological awareness tasks. In German and Dutch — two languages with a more transparent or regular orthography than English — naming speed appears to be a more robust predictor of reading performance than phonological awareness measures. 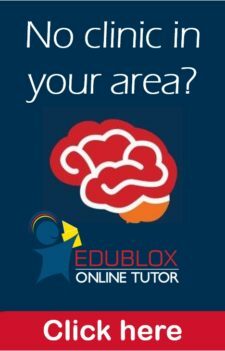 All the Edublox exercises work together to improve processing speed, which is simply the speed at which your brain processes information and a skill that the RAN Test definitely taps into. 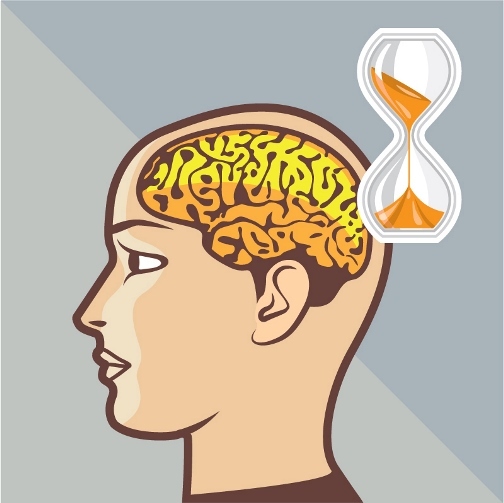 Processing speed impacts upon a person’s ability to focus on important things while ignoring less important items, and is what allows the brain to shift from one activity to another. Thirty-five students with ADHD showed a combined increase of 52.45 percent, from a pre-test average of 37.24 percent to a post-test average of 89.69 percent. Thirteen dyslexic students showed a combined increase of 46.76 percent, from a pre-test average of 41.31 percent to a post-test average of 88.07 percent. 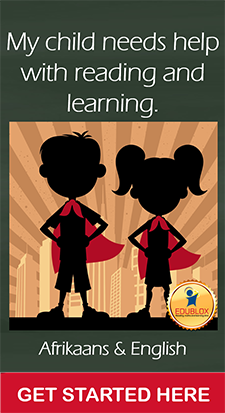 Two students were diagnosed with dyscalculia and showed a combined increase of 57.38 percent, from a pre-test average of 39.76 percent to a post-test average of 97.14 percent. The remaining learners were non-specific learning-disabled and showed a combined increase of 64.14 percent, from a pre-test average of 30.40 percent to a post-test average of 94.54 percent.